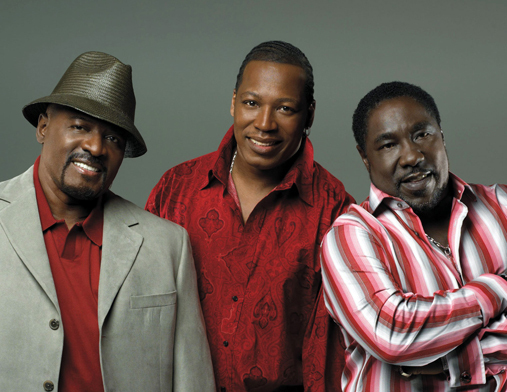 MACHEL MONTANO, O’JAYS, HAROLD MELVIN’S BLUE NOTES & GLENN JONES | STREETS OF NEW YORK 411 INC.
For Immediate Release NYC 2015 — On the heels of three historical concerts, which for the very first time successively featured some of the finest dancehall, Soca and R&B artistes in one prestigious venue on the same weekend (April 10th to April 12th, 2015), Jammins Entertainment is ready to do it again. 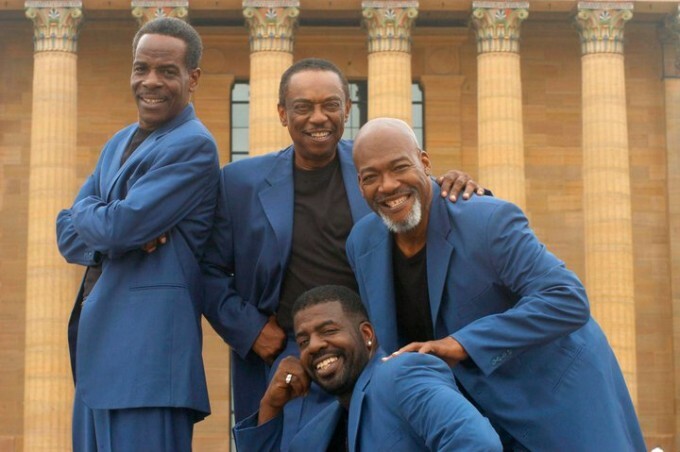 The Spring Series of Concerts continues on Saturday, May 9th with a grand touch of soulful classic performances from the Rock & Roll Hall of Fame inductees, The O’Jays, Harold Melvin’s Blue Notes & Glen Jones. On Mothers’ Day – Sunday, May 10th its the much anticipated first 2015 New York appearance of the King of Soca, Machel Montano, along with many of his friends. These two big concerts will be showcased at the exquisite and newly renovated Kings Theatre in Brooklyn, NY. Jammins Entertainment possess a historic 20 years of experience in concert promotion and production in the US and on an international platform. Lead by George Crooks, founder and president, Jammins has successfully evolved into one of the premier event management and marketing companies based in New York. The width and breadth of the company’s expertise in indoor and outdoor events grows every year. Tickets for both shows are available for purchase online at http://www.ticketmaster.com or http://www.kingstheatre.com. ; Tickets can also be purchased at the Kings Theatre Box Office which is located at 1027 Flatbush Avenue (between Beverly Rd and Regents Pl) and all other local ticket outlets. For further information and tickets contact 718.282.8041. We wouldn’t recommend that you miss either of these two shows. Join Jammins Events as we continue to celebrate life through music.